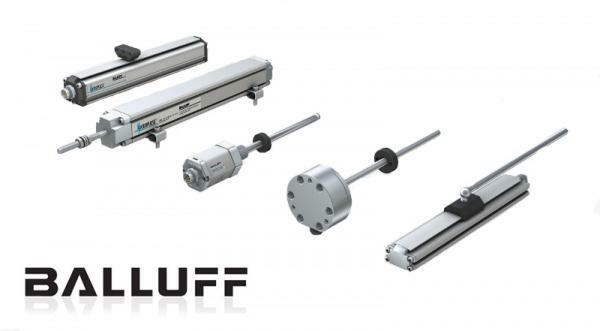 Control Components is pleased to supply you Balluff’s full line of linear transducers. 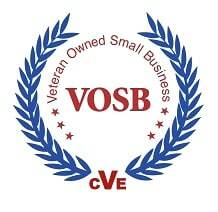 If you would like more information please click the link below. If you have any questions regarding Balluff linear transducers please don’t hesitate to contact us.